Urdu or English on Saturdays Special arrangements for Sisters. Dinner after the program. Iʿtikāf (Arabic: اعتكاف‎‎, also i'tikaaf or e'tikaaf) is an Islamic practice consisting of a period of staying in a mosque for a certain number of days, devoting oneself to ibadah during these days and staying away from worldly affairs. Salat Starts 25-30 minutes after Khutbah. I seek forgiveness from Allah besides Whom there is none worthy of worship, The Ever Living, The Sustainer, and we turn to You in repentance. Al’laah’s Name we begin with, The Compassionate, Most Merciful. Praise be to Al’laah with an abundantly beautiful, sanctified Praise, a never ending praise, which we will never bid farewell to, and a most important praise. He (Al’laah) is our Creator. O Allaah, I take refuge with you from all evil and evil-doers. There is none worthy of worship except Al’laah, The Fore-bearing, The All Wise. There is none worthy of worship except Al’laah, The Lord of the Exalted Throne. There is none worthy of worship except Al’laah, The Lord of the Skies and The Lord of the Earth and the Lord of the distinguished Throne. Currently no updates are available. Please visit us again for latest updates and news from Shalimar. 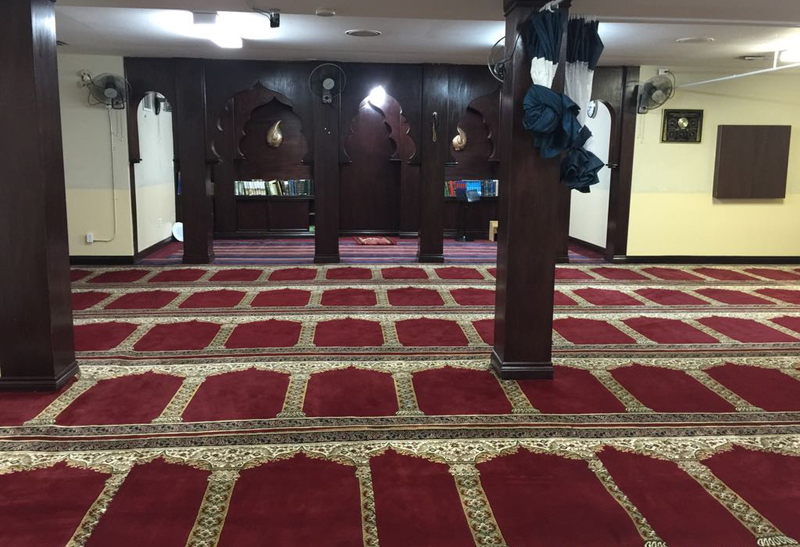 Address: 79-3024 Cedarglen Gate, Mississauga, ON, L5C 4S3, Canada.